The Portsmouth Football Club Centenary Book was a project that was over a year in the making. The authors worked very closely with Emma, passing over information and statistics about the club, along with archives of old photographs, detailing the club’s 100 year history. It was Emma’s job to manage and collate the information, and design the book to display the facts and figures and the photographs in a way that reflected the prestigious nature of the Centenary celebrations. 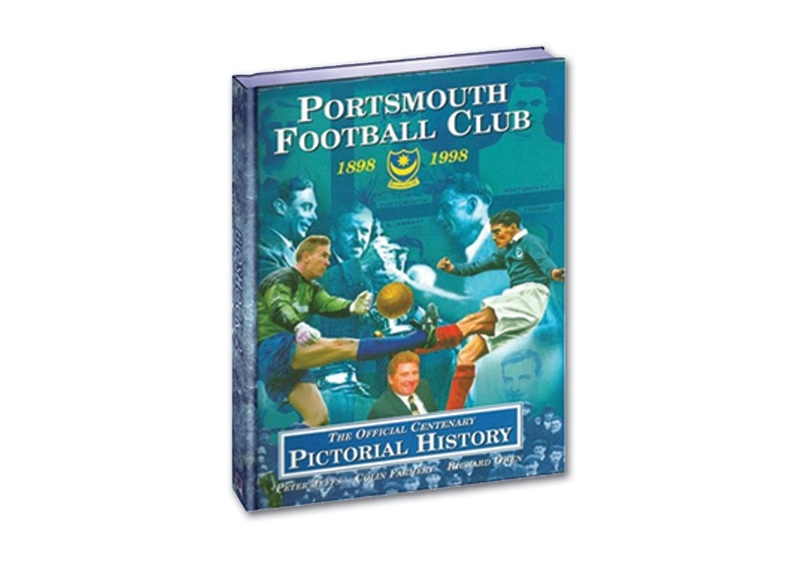 It was then published as a hardback book (still available on Amazon) which was a must-have keepsake for any Pompey fan.